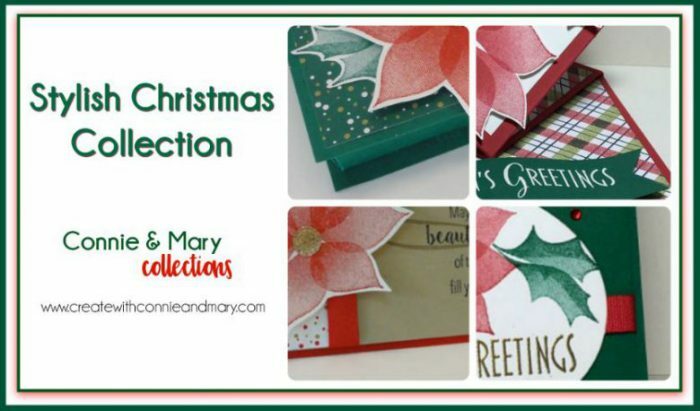 Now Available…Signs of Santa Collection is Here! 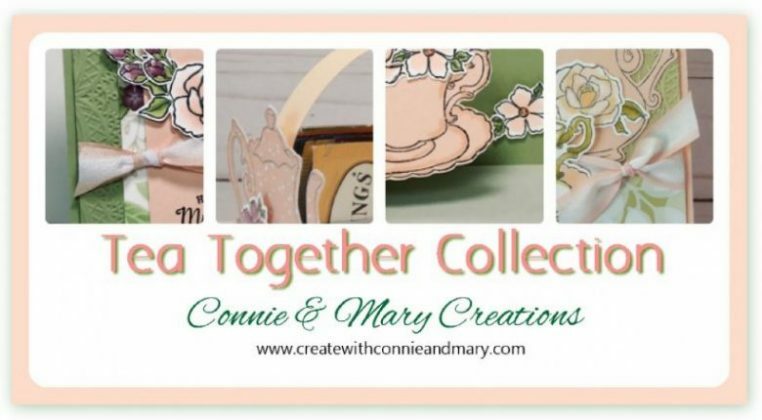 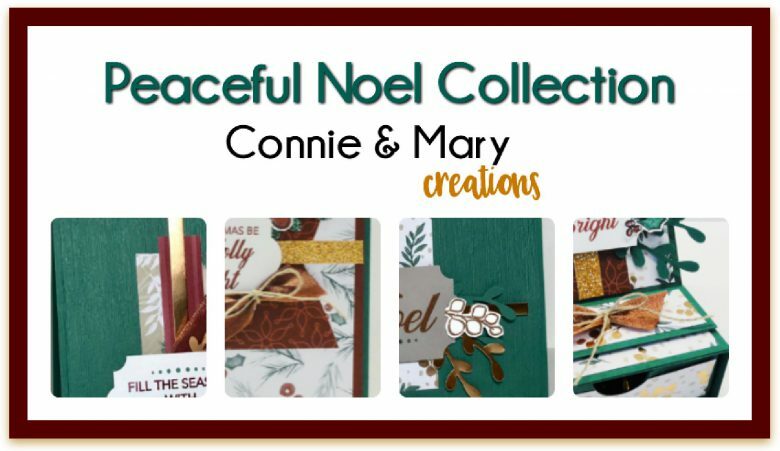 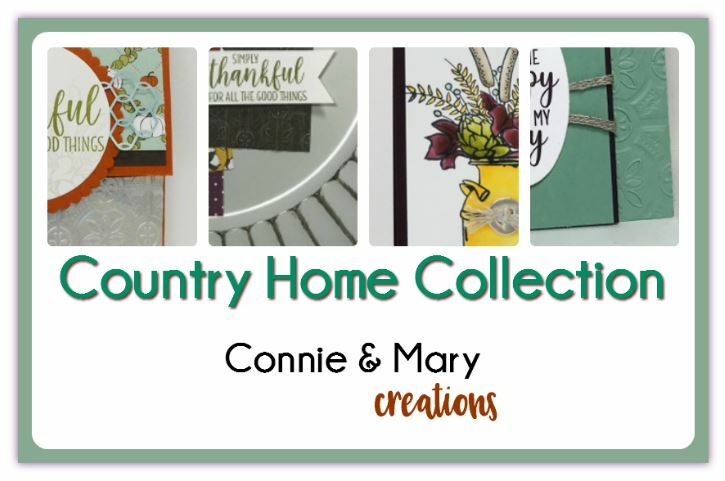 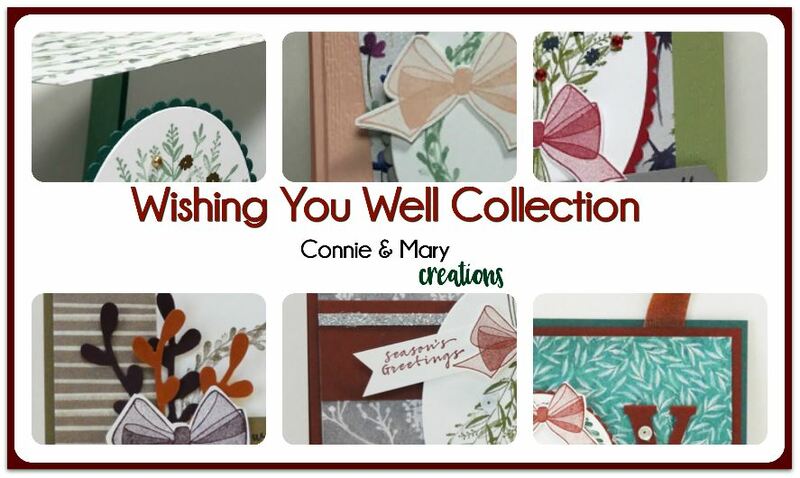 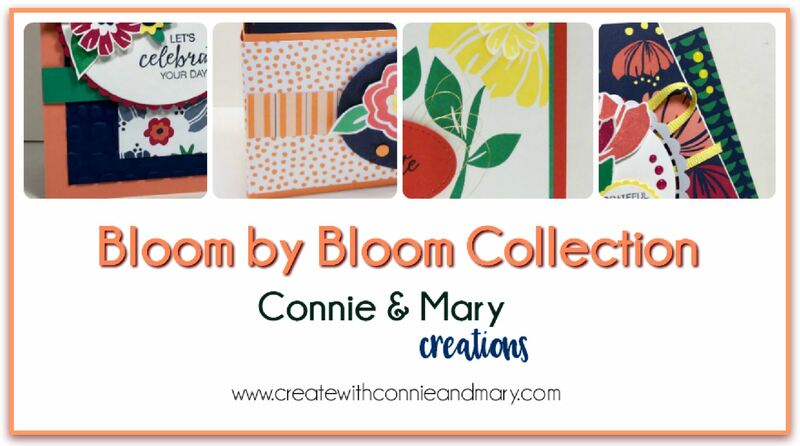 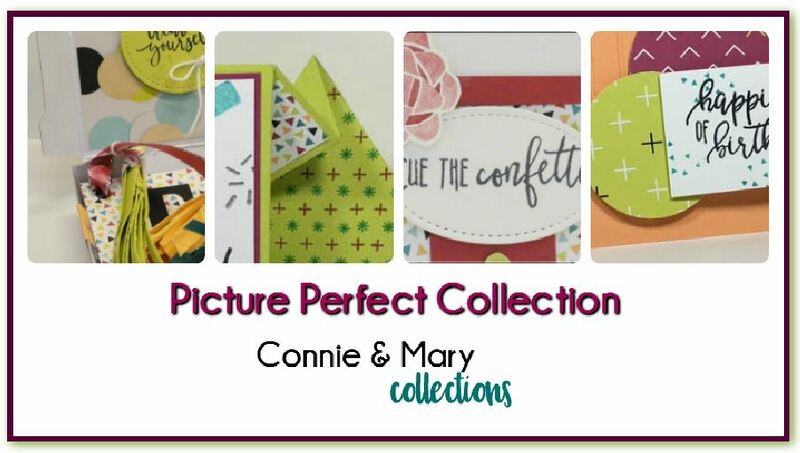 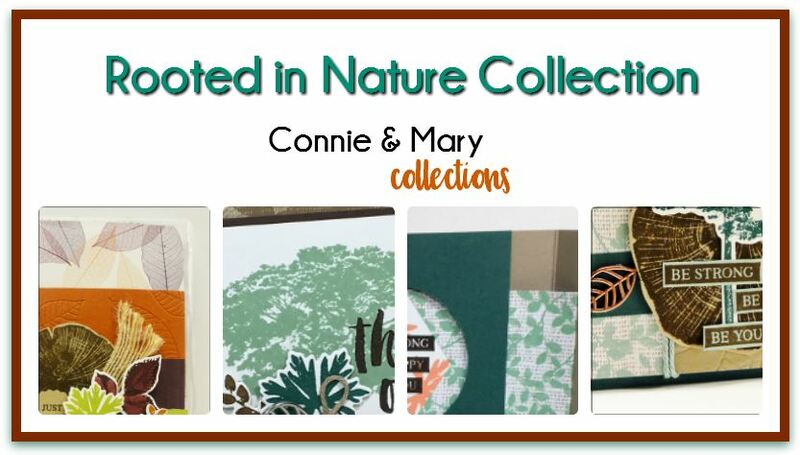 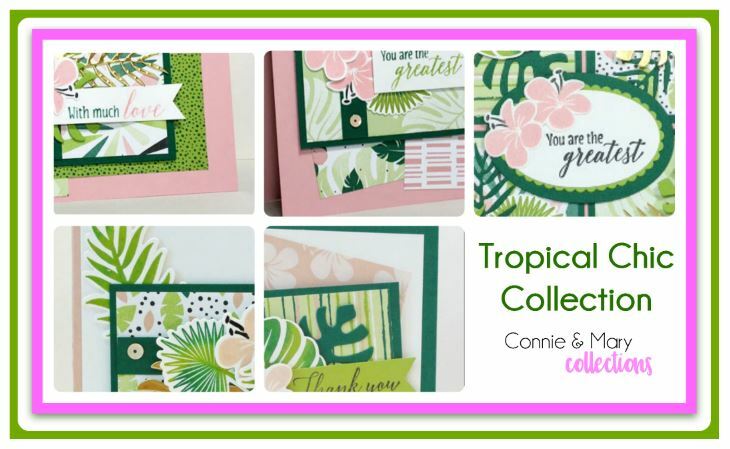 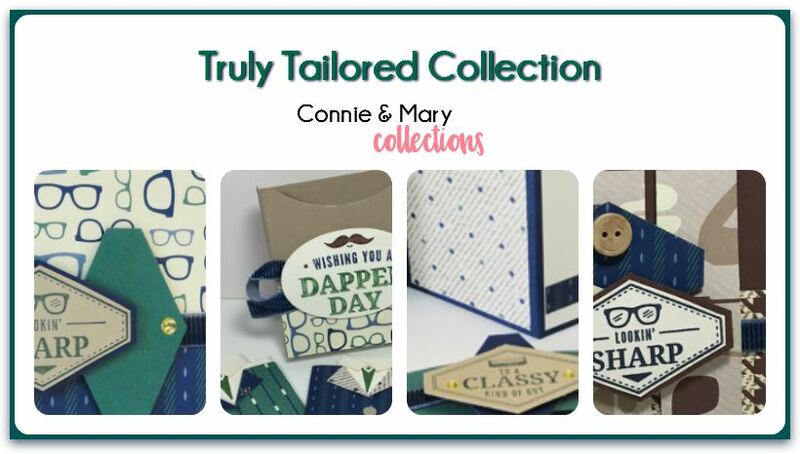 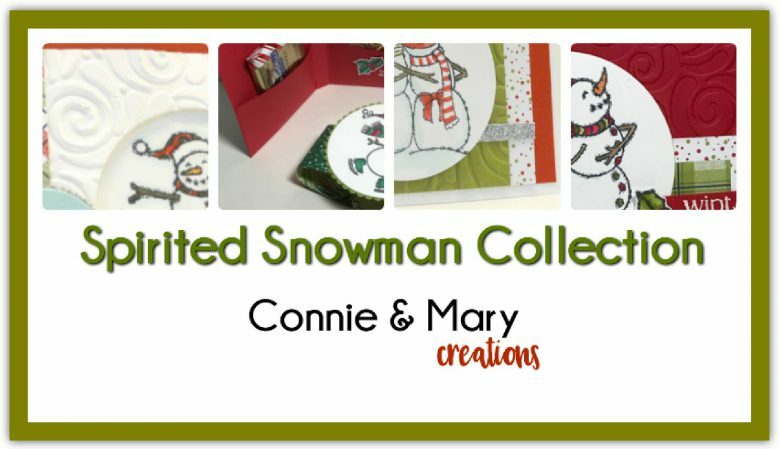 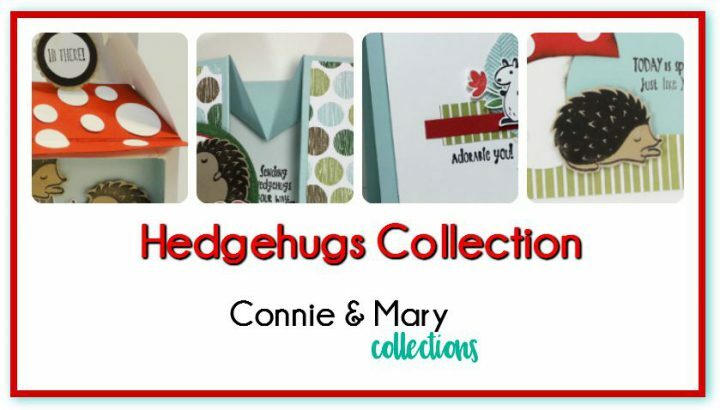 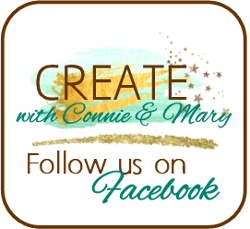 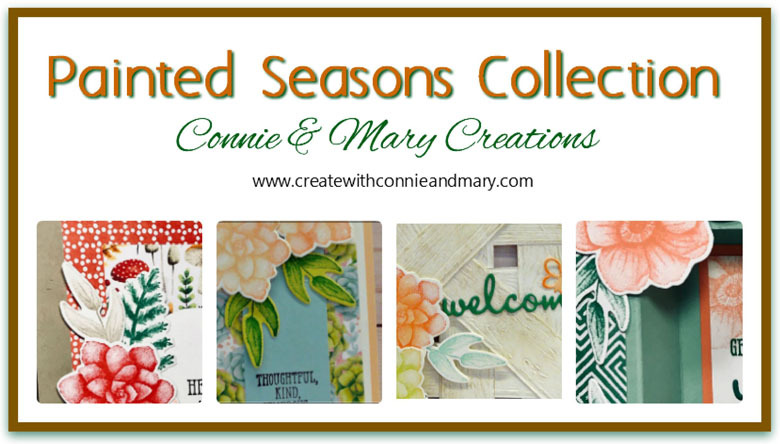 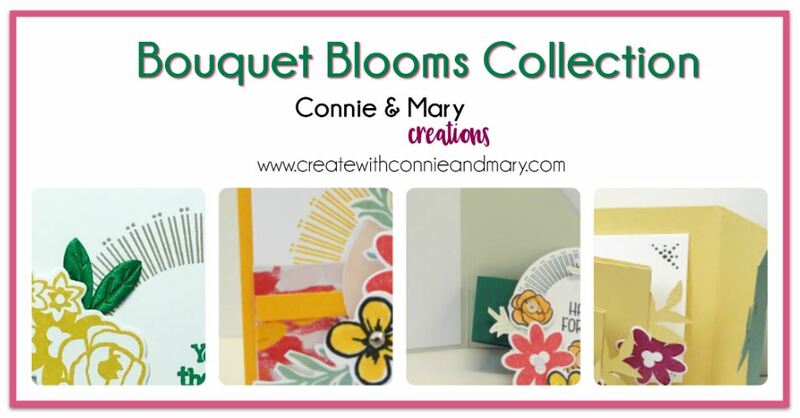 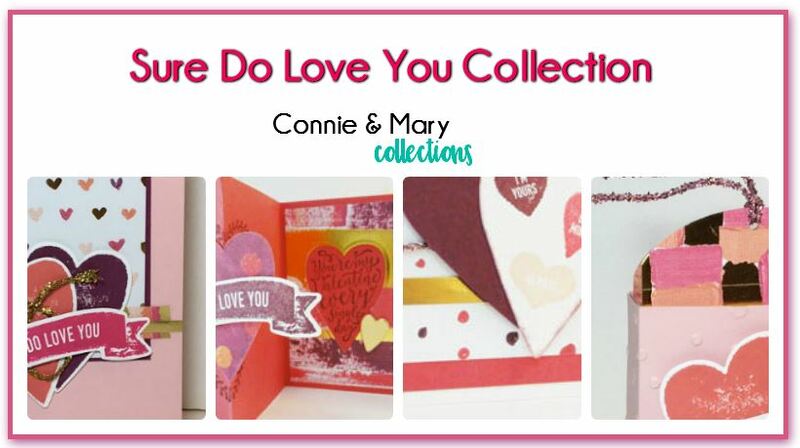 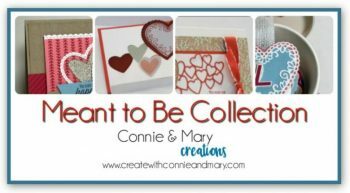 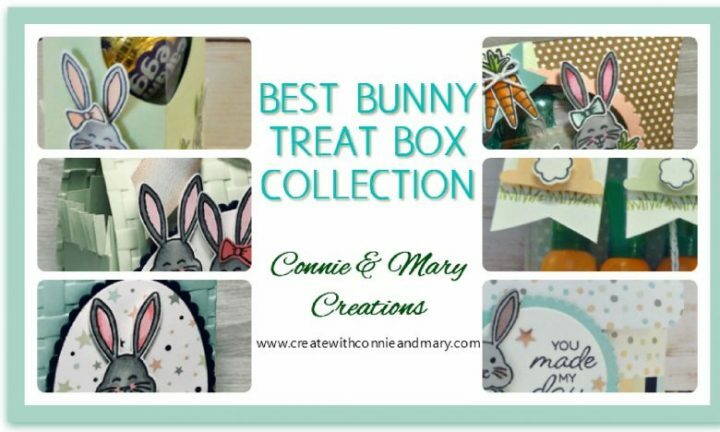 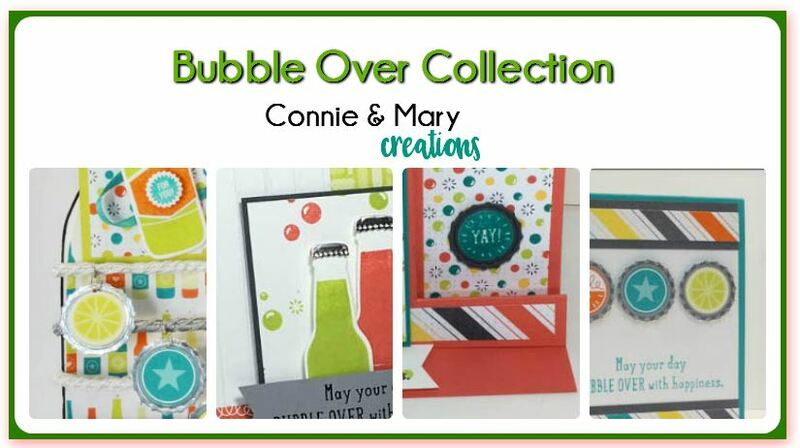 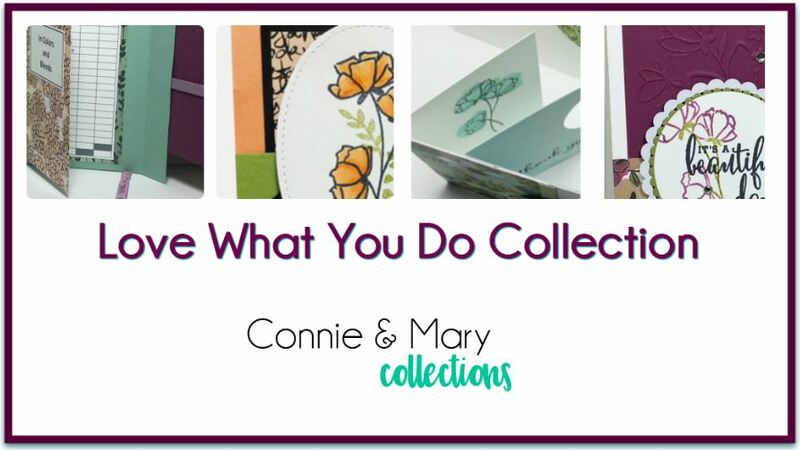 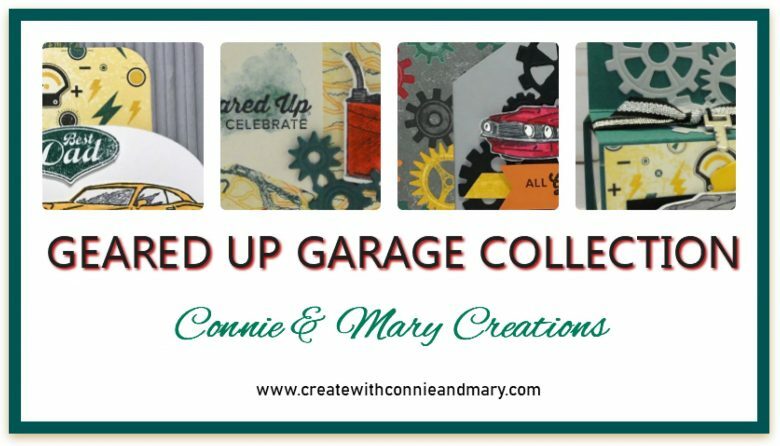 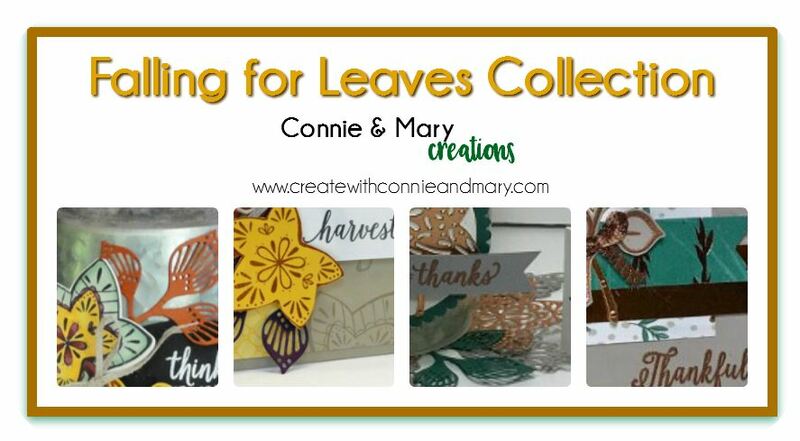 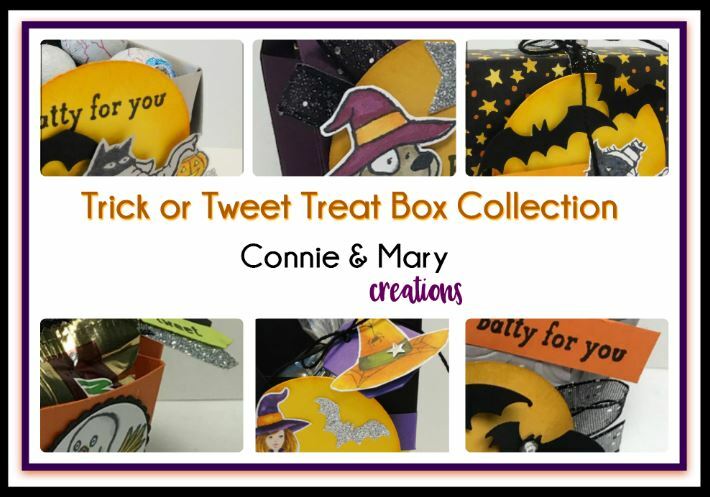 Christmas is just around the corner and Create with Connie and Mary has almost come to the end of the Collections from the Stampin’ Up! 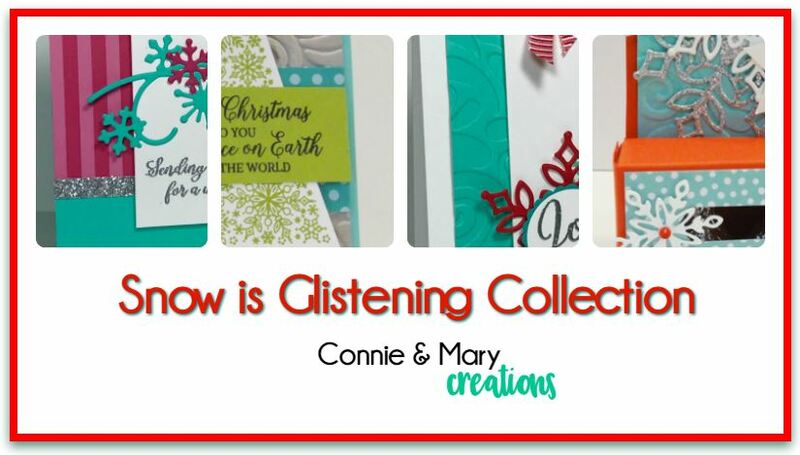 2018 Holiday Mini! 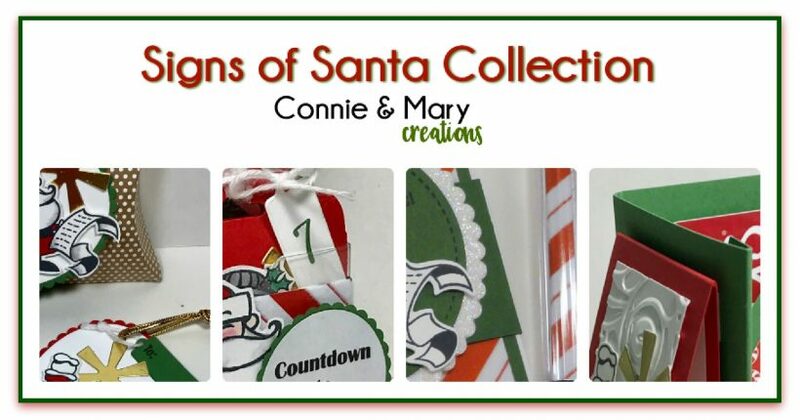 But…we have saved the best for last…Signs of Santa! 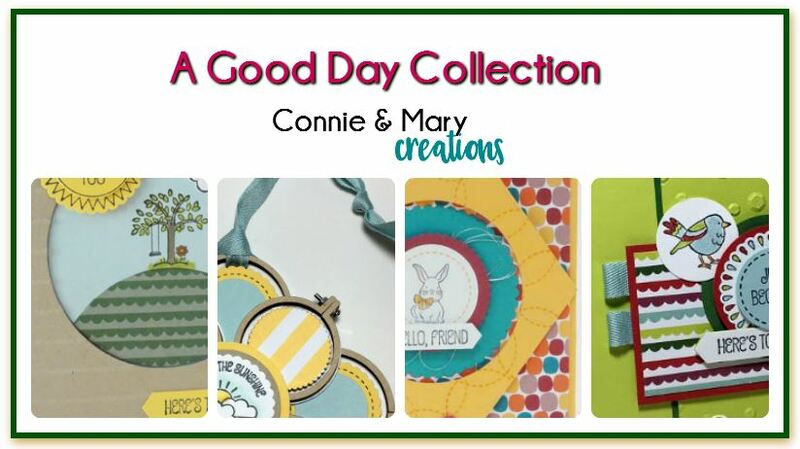 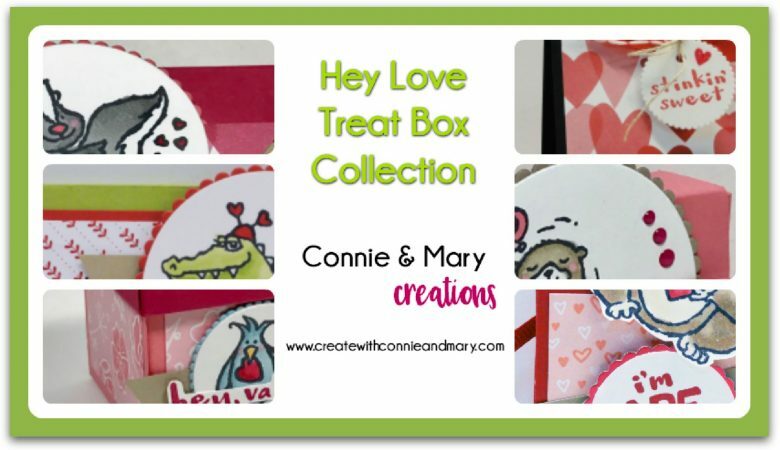 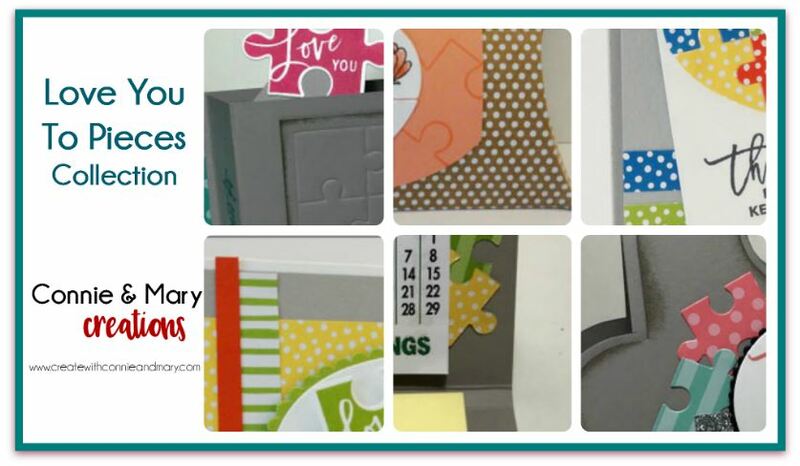 This is such a cute set and we decided it was PERFECT for not 1, not 2, not 3 but 4…yes, that is right FOUR small 3D tutorials (perfect for craft fairs or a small gift!) 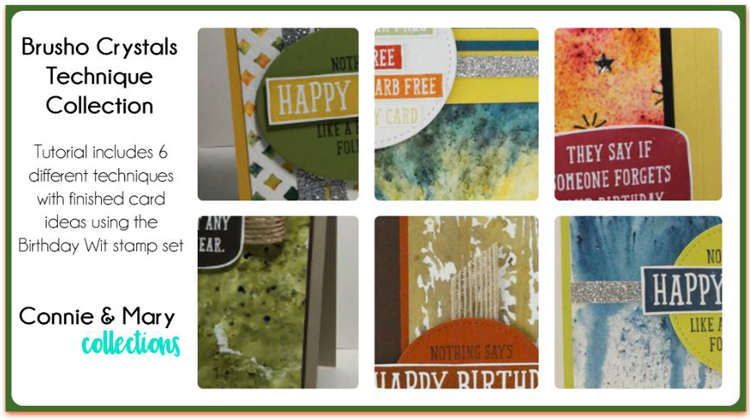 for just $10! 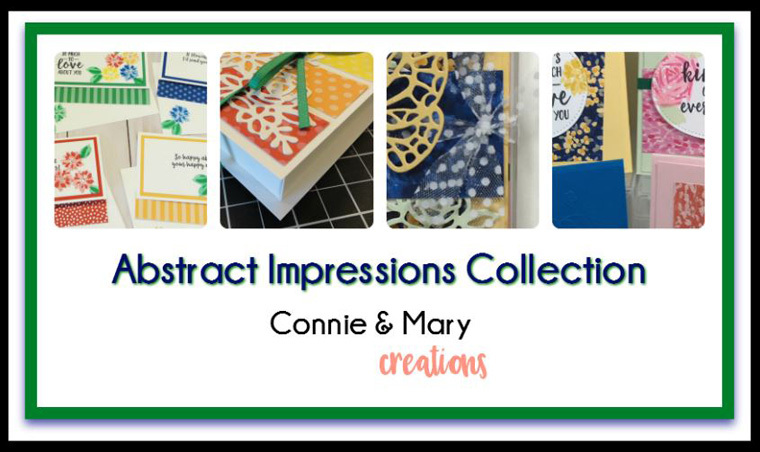 Since Stampin’ Up! 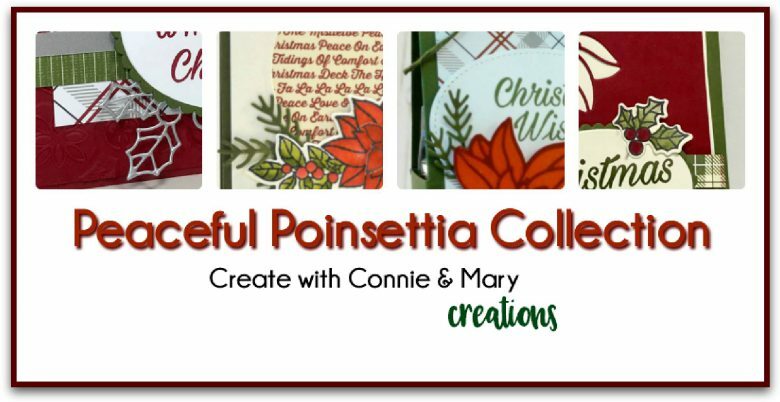 does not have the Framelits nor the DSP, Is anything in your tutorial do-able without them?